Braylea Wyrick was born and raised in Baker, Montana. She has a passion of helping people and decided to become a licensed massage therapist. She loves her job as a massage therapist, but chose to become a real estate agent, too. This gives her the opportunity to show people the beauty of eastern Montana, because Montana has her heart and always will. Growing up in the rural community of Baker, she knows all the insides and outs of the land and peaceful small towns around. 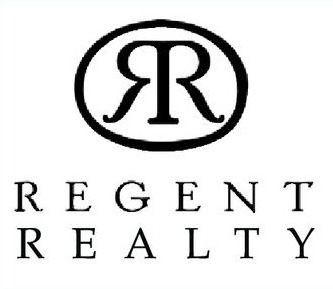 With an honest, hardworking, and enthusiastic personality she is excited to expand Regent Realty into eastern Montana. Braylea will help you in selling or purchasing your home or commercial property in the beautiful east side of Montana.